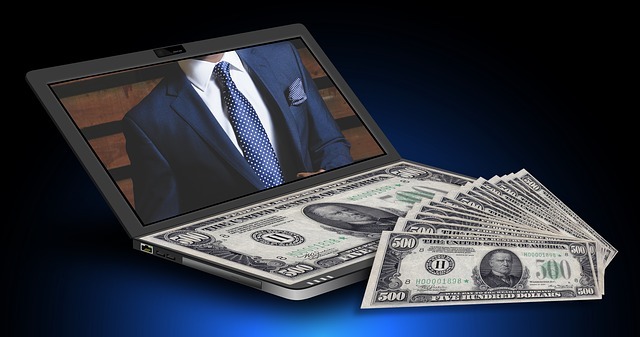 One of the nicest things to come from the internet is the ability to do banking online. Most banks have this option because it offers more services and availability to customers. For example, if you work a typical schedule each day, you are probably at work during the hours the bank is open. This means you probably have a hard time conducting banking activities. With the online banking option, though, you can handle your business at whatever time works for you. It isn't even just large, nationwide banks that offer this service now. You can even find services from smaller banks, such as Bangor Savings. Bangor Savings bank online options make it even easier to bank locally. Find out more about this bank, including accounts offers, fees and how it compares to similar banks in the area. Figure out what you need to know to see you should be doing business with Bangor Savings. Bangor Savings has its headquarters in Bangor, Maine. It was founded in 1852, so it has been around the block and seen the economy at its best and its worst. The bank has navigated through the ups and downs and managed to stay afloat. It is the second largest bank based in the state, which was thanks to the acquisition of the Granite Bank of New Hampshire in 2017. As a smaller, independent bank, Bangor Savings has been able to be a major player in the communities in which it is located. Specifically, the bank has a strong connection to communities in Maine. It works hard to help those that live in the communities to manage their finances and fulfill their dreams. The bank often has a hand in projects, such as building parks and offering grants. The bank even has a division dedicated to helping entrepreneurs. It believes by helping them it is helping everyone in the community to build a better place to live. Bangor Savings doesn’t think banking is just about the money. In fact, it doesn't even believe money is the most important aspect. This bank is focused on the people and the service. It wants everyone who does business with it to feel welcomed and part of the Bangor Savings family. By offering a range of services and products, the bank hopes it can help you to reach your goals and find the right financial solutions when you need them. If you bank with Bangor Savings, you have many personal account options. You can choose the account that best meets your needs and allows you to make the most of your own financial management strategy. Here is a look at some of the personal banking products the bank offers. As you would expect, the bank offers some options for checking accounts. These include Benefit checking, which is the basic checking account that allows you to write checks and access ATMs. There is the Benefit Plus checking account that provides you with rewards and other perks that you won't get from the basic account. Finally, for those customers over the age of 62, there is Benefit 62 checking. This account is designed for the special financial needs of older customers, making it easier to avoid fees and other costs. 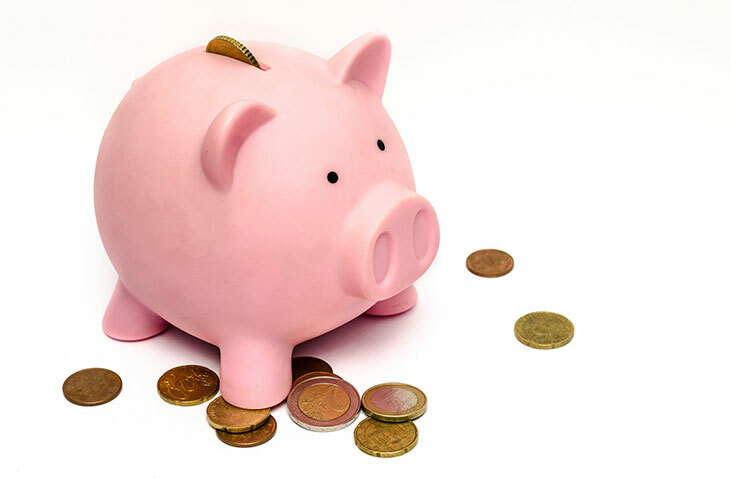 Savings account options let you find the right way to save your money on terms you like. Your options include the following. You can get mortgage loans through the bank, along with home equity loans, personal and education loans. The bank offers credit cards as well. Business customers have access to an equally nice list of services and account options. These include checking and savings accounts, along with financing options. The bank offers payroll and tax services, merchant card services and credit card options. You can also take advantage of cash management services and health savings accounts. Bangor Savings not only offers you a nice selection of accounts whether you are a personal or business customer, but it also provides wealth management services to help you today and in the future. The bank provides financial planning assistance to help you with investments and other financially related things. These include investment management, retirement planning, institutional services, trusts and estate planning. Through the online bank platform, you can schedule or create reminders and alerts to keep you on top of payment due dates, balances and activities on your accounts. You can add other users that can access your account information as well, along with setting limits to access or what information is shared. 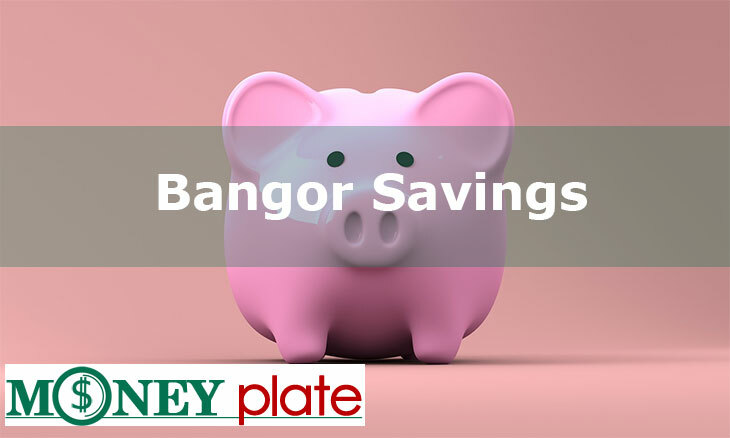 Because Bangor Savings is a smaller bank, fees and other rates are fairly consistent. While all of these are subject to change, here is a look at some estimates of costs you can expect with accounts from this bank. You can also earn money with some types of accounts. Here’s a look at some of those. Do note that this list does not include all products or services. Prices may change based on interest rate fluctuations. In addition, for credit-based products, your personal credit, income and other financial details will affect final costs. Some accounts may have maintenance or service fees. For example, you may have to keep a minimum monthly balance in your checking account, or you will have to pay a service fee for any month you drop below the required balance. ATM fees are usually charged if you use an ATM that is not owned by Bangor Savings. If you apply for a loan, you will usually have to pay an application fee, along with other fees to close the loan or to secure it. When you are looking for a bank, you should always make sure that you check out other banks, too. You need to consider how the bank you are considering stacks up against other similar banks to see if it will meet your needs or if there is another bank that could do a better job. We went ahead and did the work for you by comparing Bangor Savings with two other local banks. 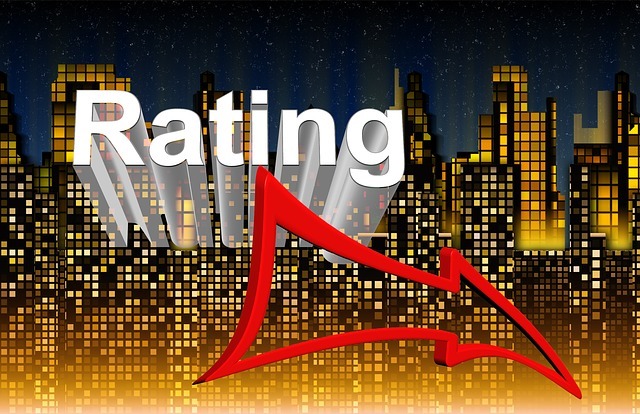 Get a couple of quick ratings and then some further analysis of how they compare. Bangor Savings offers its customers exactly what they are looking for in a hometown bank. It has plenty of locations, making it easy for customers to find a branch or ATM whenever they need it. The bank is known for offering exceptional customer service in a friendly manner. When it comes to security, the bank has a very good system for handling it fast. The bank also gets good marks for its online banking platform, which is easy to use and has recently been updated to allow for more services and account management options. On the downside, some customers are not happy with such low interest rates on the savings accounts. Also, the bank charges a lot of fees but does offer ways to avoid paying them. However, if you are not on top of things, you could be seeing fees add up quickly. One thing customers really love about Norway Savings bank is it is not quick to charge fees for simple accounts, such as checking and savings. The bank also gets really good reviews when it comes to customer service with customers feeling this bank goes out of its ways to make everyone feel like a valued customer. Personalized service is also common with Norway Savings. However, the online platform does not seem to be easy to set up and can be very confusing to navigate, which is an issue since customer service is only available during banking hours. People’s United is another example of how smaller banks offer the best customer service. Customers feel appreciated and valued when they do business with this bank thanks to the friendly and caring staff. When it comes to account fees, the bank does offer easy ways to avoid them. However, the bank does not do as good of a job with ATM fees. Luckily, the bank has pretty good availability of its ATMs through its service area. One way to really get the truth about a bank is to listen to what customers are saying. It can be a lot of work, though, to go through all the reviews about a bank. It can also be frustrating to try to remove the bias and get to the heart of what people are saying. Sometimes a review is more about a customer who is mad about something beyond the bank’s control than it is really about the job the bank has done. So, we want to help you out. We went through countless reviews and removed the bias. We got to the truth for you and present it below in this accurate and comprehensive pros and cons list. A small bank almost always ranks high when it comes to customer service because the people you interact with at the bank live in your community. It matters to them if you succeed and thrive. It matters to them if local businesses do well. They really do care because you are their neighbor and this is their community. This is 100 percent true when it comes to Bangor Savings. Even as the bank is growing, it is still maintaining that important connection to the communities it serves. In addition to the excellent customer service, this bank has a great online banking system. The bank makes it easy to open accounts and has a high level of security. You get a great bank that earned a 4.5 out of five-star rating. We only docked the half a star because of the fee issues some customers run into when not meeting deposit or balance requirements, which are not competitive with other banks in Maine.